Nikon 100th Anniversary Award, with the theme of Celebration. The entry format is a single photo and is limited to Nikon equipment. No age restriction. Next Generation Award, with the theme of Future. The entry format is a single photo, photo story (two to five images) or video, and any equipment can be used. Entrants must be under the age of 30. The OPEN Award, with the theme of Future. The entry format is a single photo, photo story (two to five images) or video, and any equipment can be used. No age restriction. All categories in photography and video accept entries from any digital device, including smartphones, except for the Nikon 100th Anniversary Award. The accepted length of video is 180 seconds. The generous awards package includes a cash prize and Nikon cameras and lenses. The lead judge is Neville Brody, CEO Brody Associates and Dean of the School of Communication at the Royal College of Art. The judging panel also includes wedding photographer Marcus Bell, multimedia producer Wang Lei, photojournalist Carol Guzy, photo curator Miho Odaka, nature photographer and Nikon Ambassador Mattias Klum, fashion photographer and Nikon Ambassador Yao Wei Wei, Olivier Richon, Dean of the School of Photography at the Royal College of Art, fine art photographer Bharat Sikka and Ori Kleiner, professor at the School of Visual Arts. The contest closes Friday, January 27, 2017 (1:00 p.m. Japan standard time). 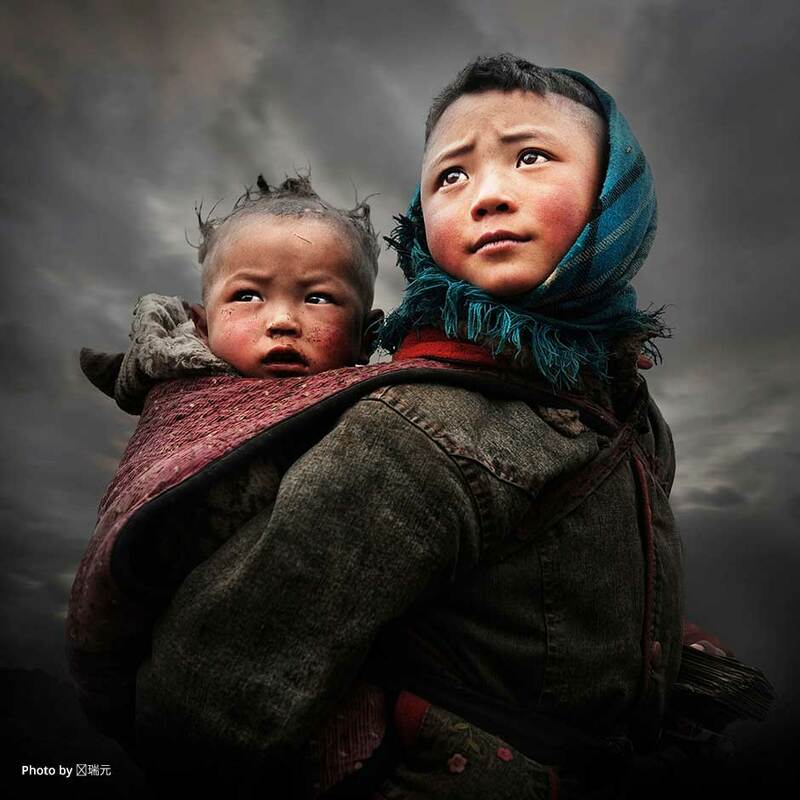 For complete eligibility and submission rules, visit Nikon Photo Contest International.